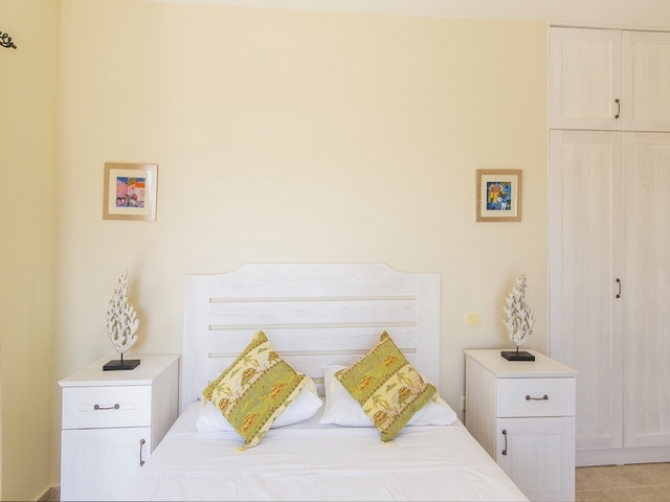 A well-maintained fully furnished duplex villa with amazing sea view located in the popular area of Kiziltas Kalkan set in private garden and pool, also 2 covered garages for two cars on the plot. The villa built in 700 sqm of plot offers 4 bedrooms and 3 bathrooms, an attic terrace providing a panoramic Kalkan view. The property can bring a big rental income to its owner. 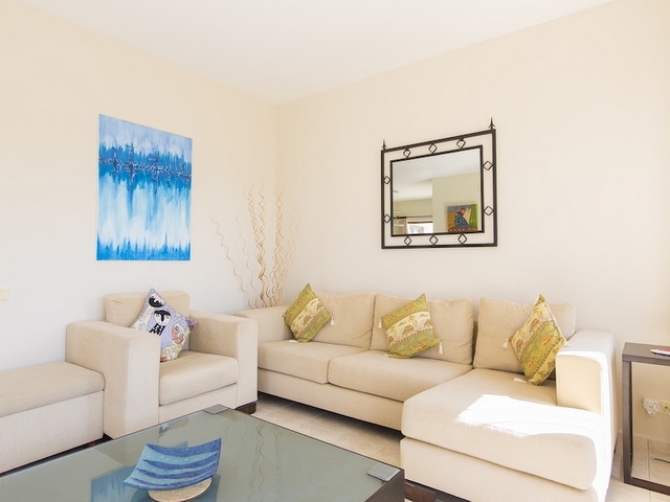 On the ground floor open plan fully equipped kitchen, a big size lounge which has an access onto the big terrace and pool area, dining area with fantastic sea view and a double bedroom with fully fitted en-suite bathroom. The exit to the pool is available from this bedroom. Fully central heating system is fitted at the property. 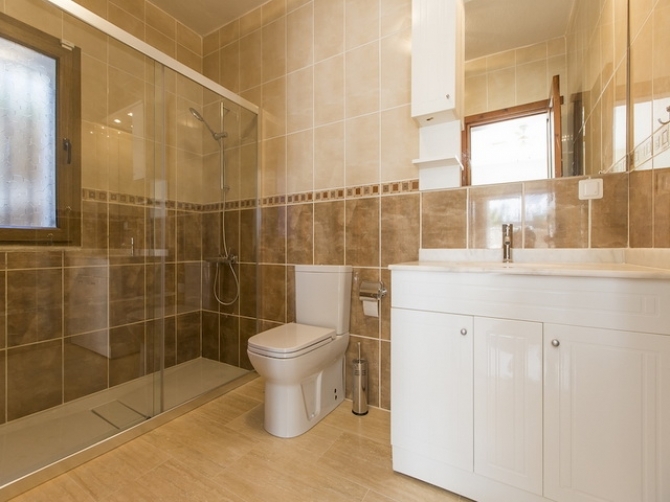 On the first floor are 3 good sized bedrooms ( one is en-suite) and a family bathroom. 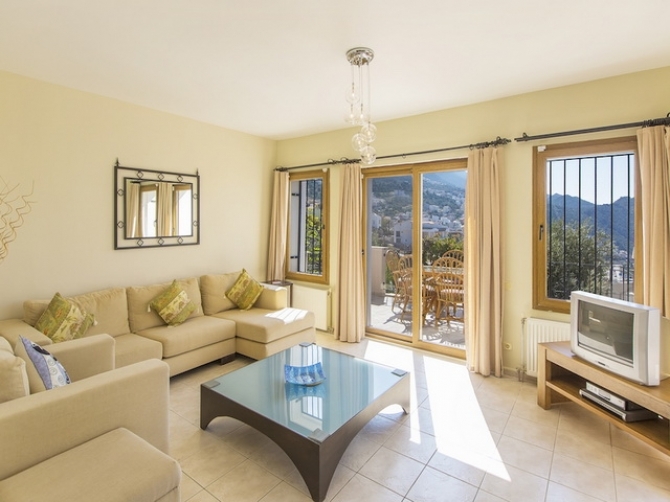 On the attic floor there is a flat huge terrace where you will enjoy the fantastic Kalkan view. 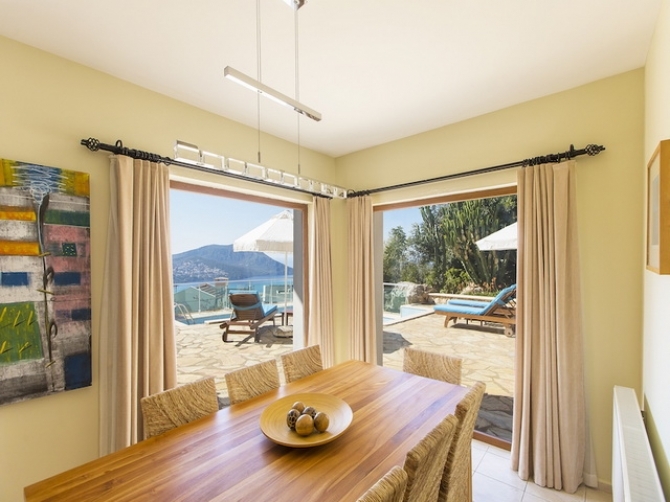 Do not miss this villa opportunity for this price in this highly touristic and popular area of Kalkan.